We hope everyone has a wonderful Thanksgiving holiday! On Sunday, we invite you to join us at one of our OPEN HOUSES. Come see these beautiful new homes for sale! 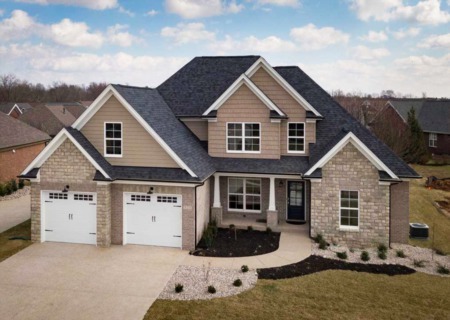 Gorgeous 4 BR, 2 1/2 BA custom built brick home with open floor plan and master bedroom suite on first floor. 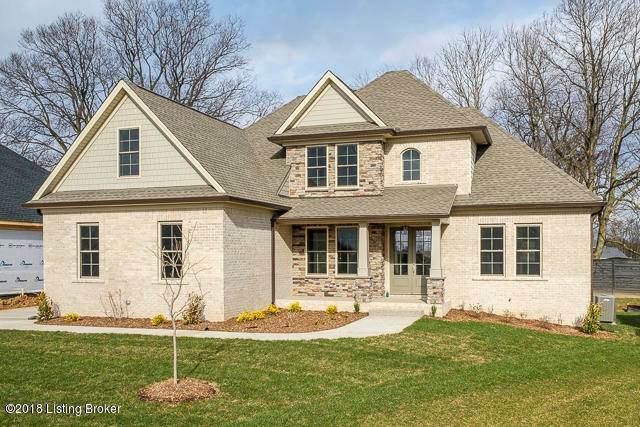 Many luxury features including granite, hardwood floors, and cedar beam detail. Second floor includes 3 bedrooms, a large loft and Jack and Jill bathroom. The unfinished basement offers space for additional future living space and egress window for possible bedroom. Call Pam Robertson at (502) 262-9652. 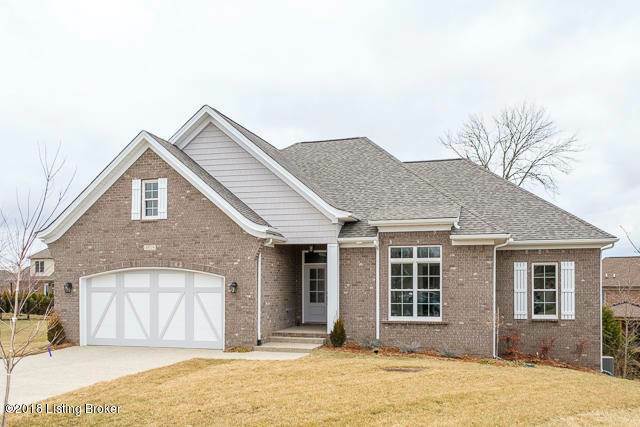 Beautiful custom built 4 BR, 3 1/2 BA brick home with open floor plan offers a master bedroom suite and two additional bedrooms on the first floor. The luxury kitchen includes granite countertops and hardwood floors and opens up to a large covered deck. 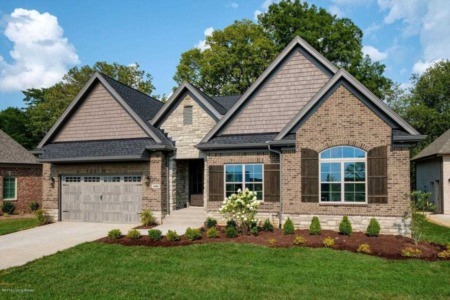 The finished walkout basement includes a rec room, bedroom with egress window and a full bath. Call Pam Robertson at (502) 262-9652. Gorgeous 4 BR, 3.5 BA home in highly sought after Rock Springs. First floor master with luxurious bath. Chef's kitchen opens to great room with fireplace. Covered back porch on beautiful lot. 3-car garage is a bonus! Ask me about this and other building opportunities. Call Paula Thieneman-Bates at (502) 500-7265.